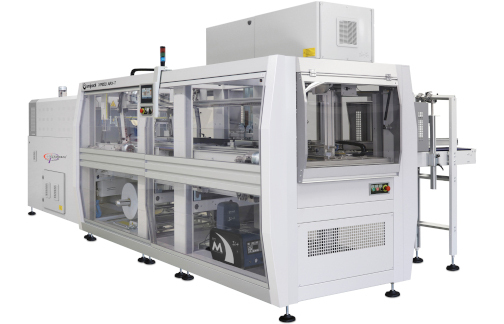 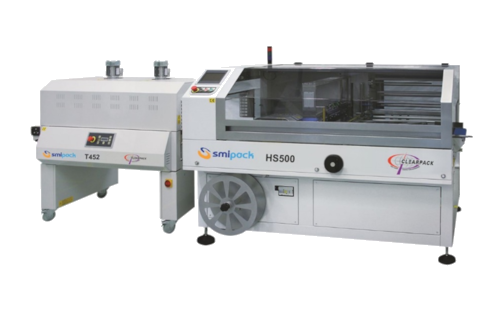 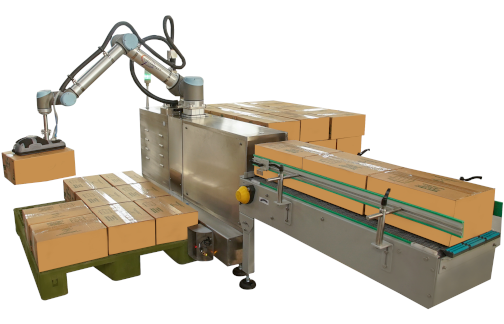 The RCFP series packaging monoblock is an extremely flexible machine which combines the case erecting & sealing operation with an advanced 2 axis pick & place robot controlled by brushless motors. 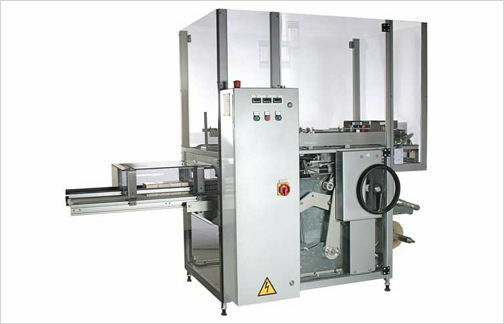 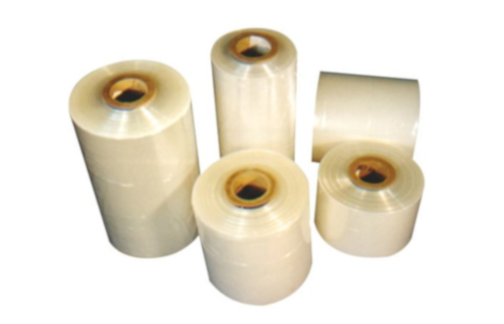 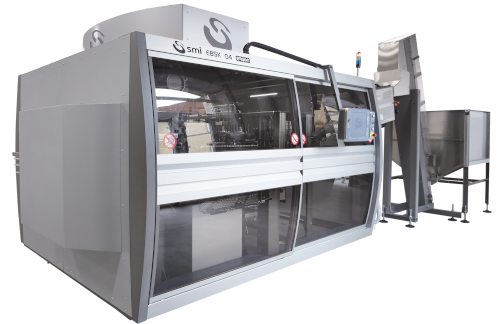 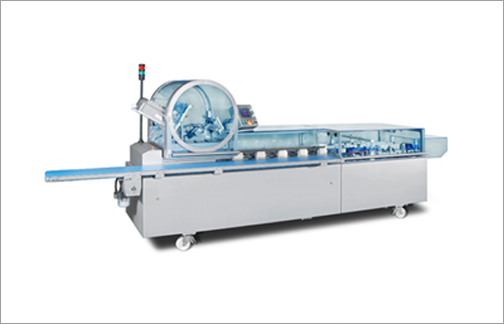 The machine is available in various configurations, with bottom sealing by means of PVC tape (RCFP-T) or hot melt glue (RCFP-HM), for production speed up to 1000 cases/h. 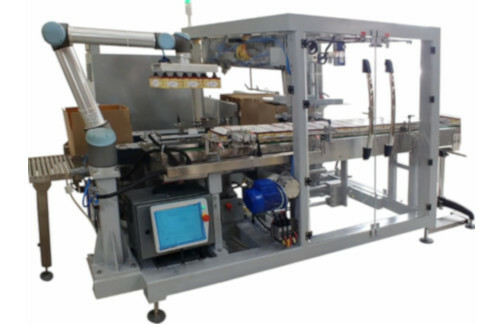 Different types of collation systems and picking tools make the RCFP suitable to handle a wide range of different products. 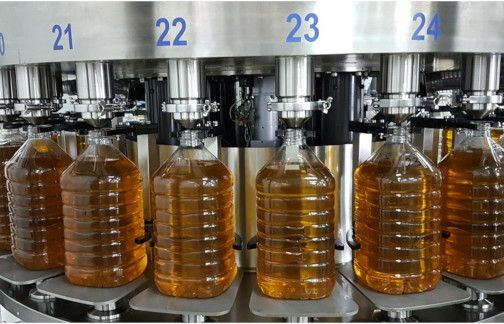 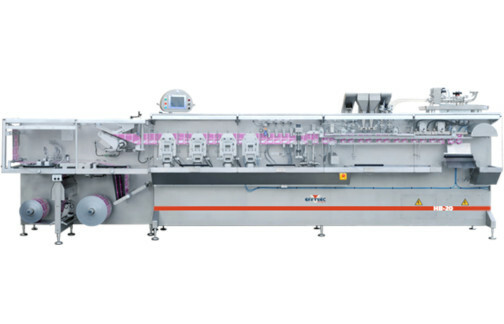 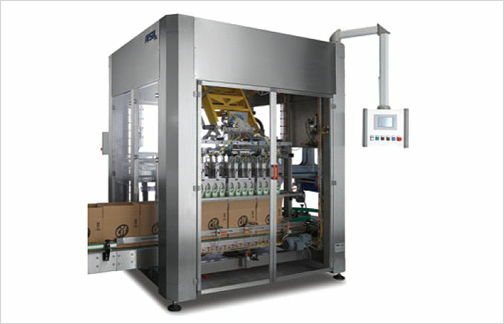 The machine is available with or without integrated top sealing module. 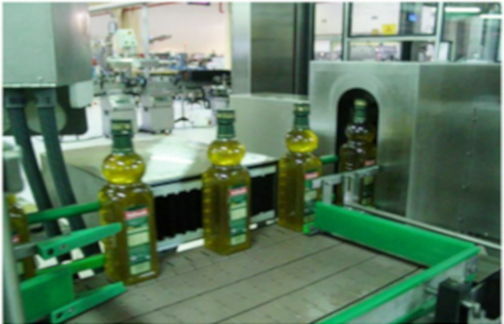 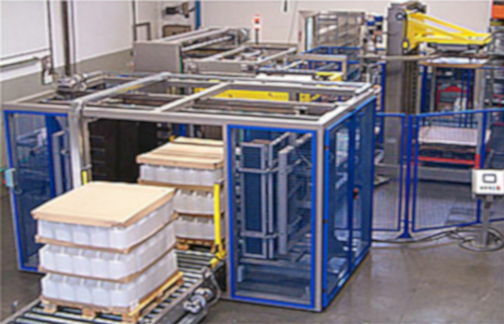 Case erecting section with mechanically driven positive unfolding system, specially designed to handle a wide range of traditional and “shelf ready” cases. 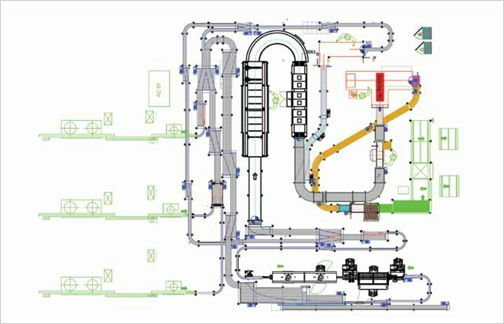 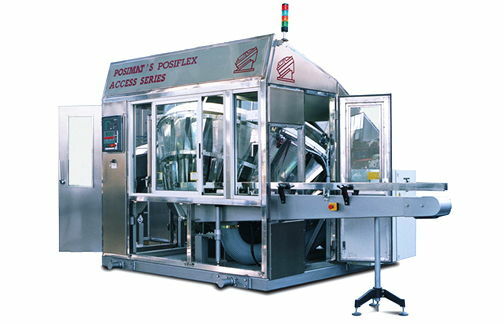 Pick & place section based on a flexible and efficient 2 axis robot designed for speed up to 25 Cycles/min. 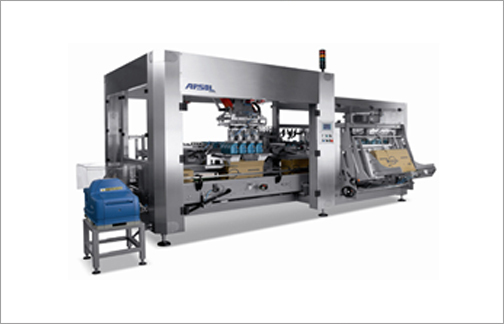 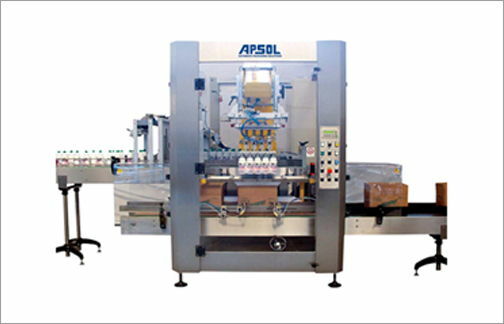 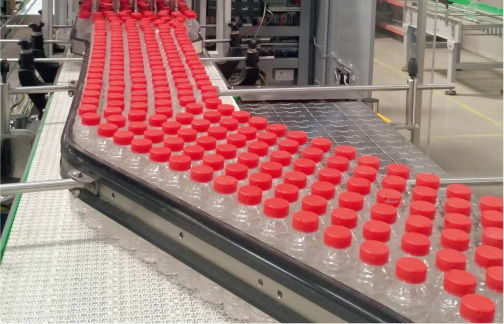 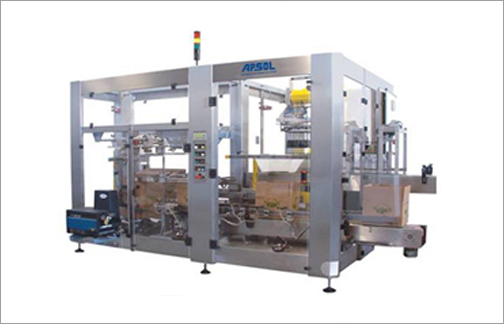 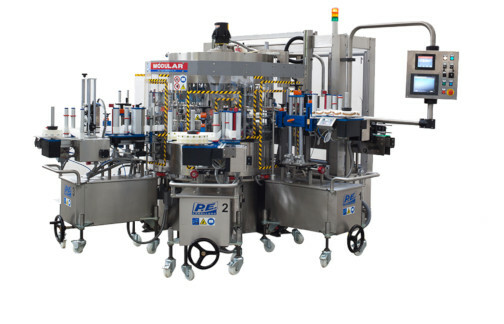 Modular design which allows integration of various feeding and collation systems for products in rigid packaging(bottles, trays, jars) or flexible (Bags, pouches, doy packs, flowpacks).